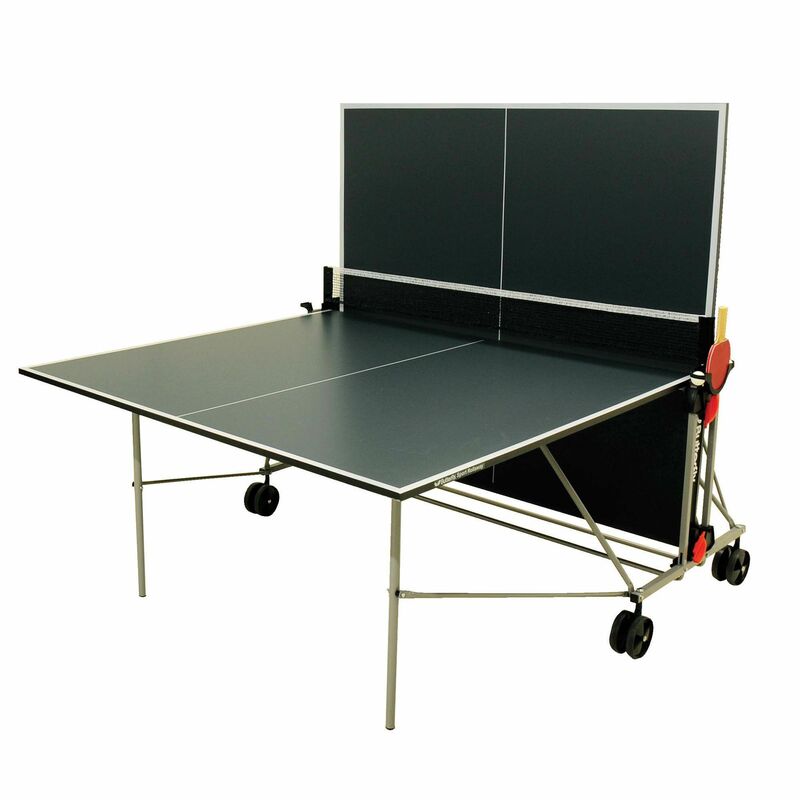 The Butterfly Sport rollaway indoor table tennis table is suitable for home and recreational use and has a 19mm (0.7”) playing surface to ensure consistency in the game. It features a fixed net and post set which stays permanently on the table and offers a metal trim to the edges for enhanced durability. 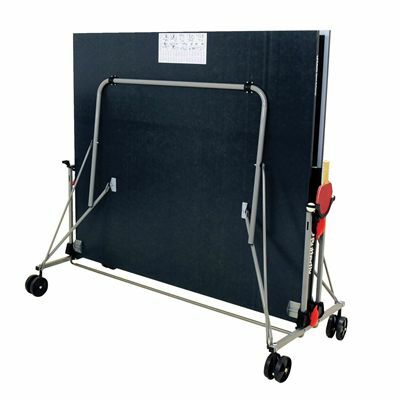 This stable table has a playback facility allowing for a solo play and is equipped with a fold and wheel away system for easy storage. 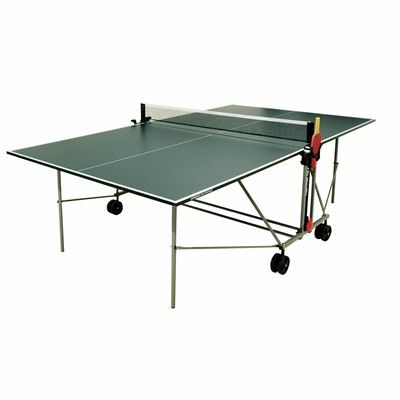 The table comes with a bat and ball holder on each side and is supplied with bats and balls. 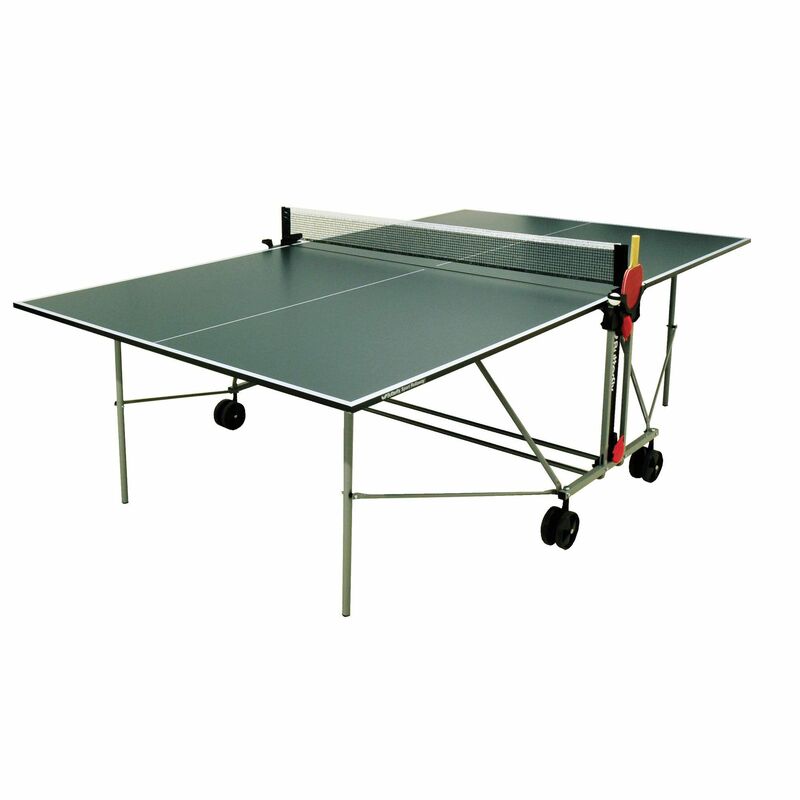 for submitting product review about Butterfly Sport Rollaway Indoor Table Tennis Table.